at The Café, 2369 Market St.
Childcare: (now starting earlier!) 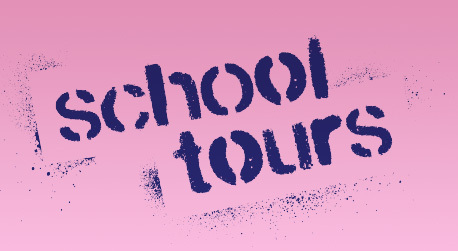 from 4:30-10:00pm at the school. Please RSVP online (http://bit.ly/POLHMCRADRAG). 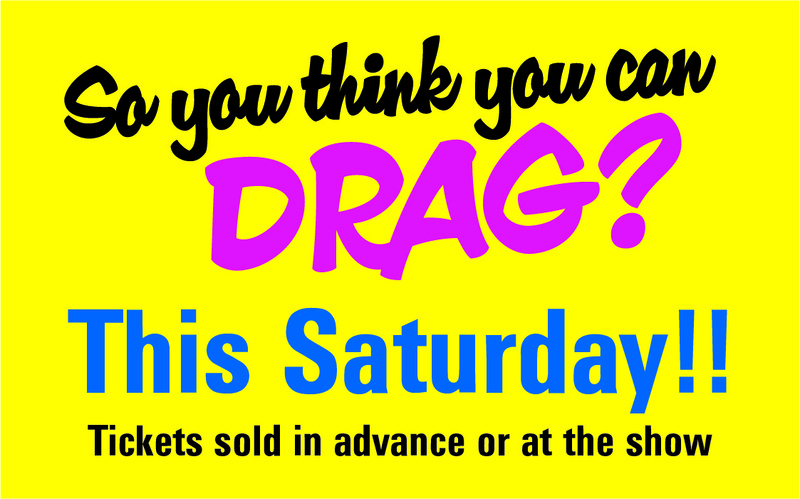 Tickets: Available online (https://canyoudrag.eventbrite.com) or at the door. $25 general admission or $50 for VIP tickets, which include meet & greet (4:30pm-5:30pm) with Laganja and the cast, plus delicious bites! The Show: Laganja Estranga from RuPaul Drag Race will headline. Twelve local drag entertainers will be performing. All tips you give the performers go to the event. The Competition: At 6pm, the top 5 fundraisers compete to be crowned San Francisco’s Drag Superstar! Can anyone beat last year’s queen Ryan Swick? Don’t forget to bring $$ to tip your favorite performers! All tips go to the event. Silent Auction: Throughout the evening, bid on items from local merchants, plus 3 days in Sonoma, and a week’s stay in Nice, France. Email Jeff at jefffassnacht@gmail.com with any questions. 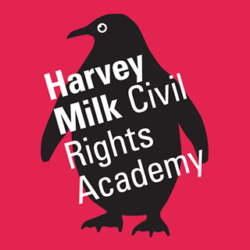 Join the Harvey Milk Civil Rights Academy fundraiser this week! 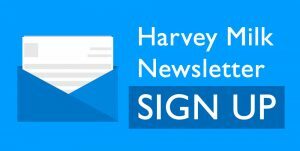 To join, just visit schools.goodeggs.com, enter the code HARVEYMILK19, and place an order! You can get produce, meat and fish, baked goods, easy dinner kits, and more delivered same-day. No subscription required and delivery is free any time you spend $60. The Read-A-Thon is HAPPENING! From February 19-28, students will be recording their minutes reading (in class and anywhere else!). Each student should have received forms to track reading minutes, pledge forms and the important raffle tickets! Every day from Feb. 20-March 1st, students who read the day before can put a raffle ticket in the bucket at morning circle to try to win prizes from local book stores. New this year is a Civil Rights Leaders theme. Every school day, the entire school will be learning about a different civil rights leader. We’ll kick it off with a short biography of the day’s leader at morning circle, followed by further reading in each classroom. Ask your room parent how to volunteer to read in the classroom! When the big day is over, we’ll also need some help tallying the totals. Please email tspollaro@gmail.com if you’d like to help. Getting contestants from our network of friends, co-workers, and Castro neighbors will help make this years’ event an even bigger success! The TOP FIVE FUNDRAISERS will become performers at the event and compete for a chance to win the title of Queen of the Castro. 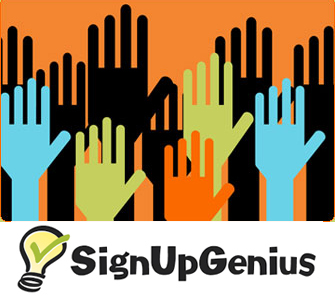 The top three fundraisers will receive extra points toward their final competition score. The five top contestants will be matched with a local drag queen to have their makeup done and then perform a talent of their choice (lip-synch, singing, dance, etc.). Contact Kylie Minono at kylieminono@yahoo.com or 208-697-0551 with questions. Childcare! There will be childcare and dinner at the school during the event. More info coming. Welcome back to school and to an exciting spring semester. Let’s start the New Year with some great news! A huge THANK YOU goes out to our enthusiastic parent and student volunteers who collected donations at the SF Gay Men’s Chorus holiday concerts in December. Together, our dedicated volunteers collected $27,801 in donations for our school! And the SF Gay Men’s Chorus has generously donated another $2199 – making our grand total $30K for this incredible fundraising effort! The results of this amazing community partnership will directly benefit our educational programs and enrichments in the 2019-20 school year. What a great start to 2019! On Giving Tuesday, double your donation to Harvey Milk’s Annual Giving Campaign at harveymilksf.com! To celebrate Giving Tuesday, a global day of charity and giving, several generous donors will MATCH $25,000 in donations to our Annual Giving Campaign. Every donation made from 11/27 to 12/4 will be DOUBLED. Check out our new video at https://youtu.be/tdpFloRrUp8 to see what your gift funds: theater, science, cooking classes, and so much more! And for one week only, your gift will go twice as far. Give at harveymilksf.com from 11/27 to 12/4 and make twice the impact. 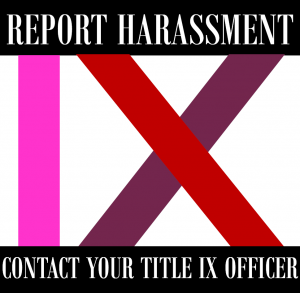 Spread the word and share with family and friends! 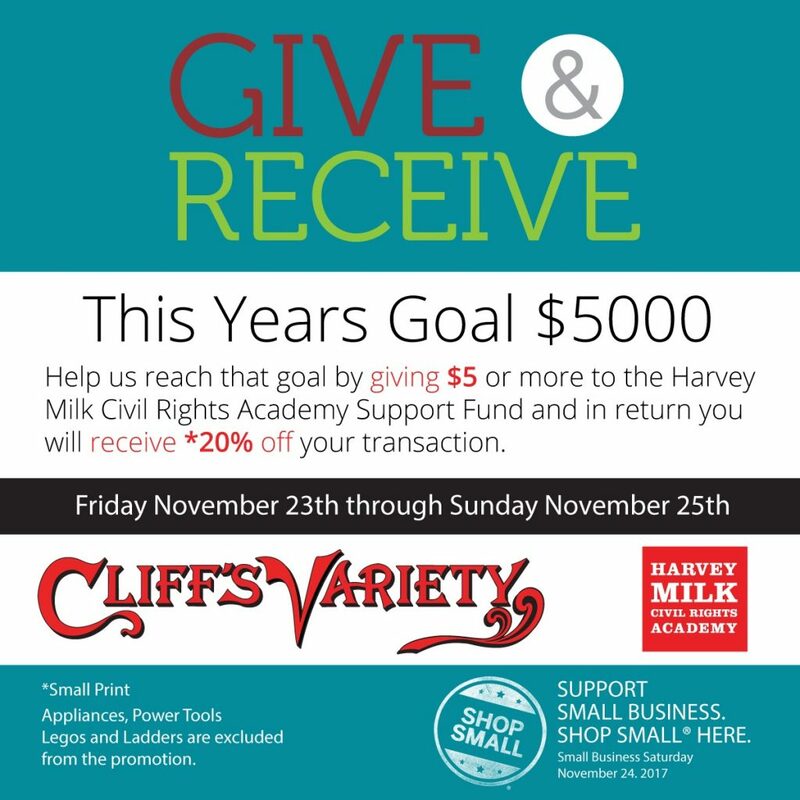 A steadfast supporter of Harvey Milk, Cliff’s Variety holds their annual Thanksgiving shopping event for HMCRA, Friday November 23 to Sunday November 25. Shop small and support your neighborhood business and your local public school at the same time. Thank You Cliff’s Variety for your support of HMCRA! The annual Book Fair to support our library is coming closer. Fifty percent of sales go directly to the school and classroom libraries. Preview some of the books here. For an even bigger selection, purchase books online here from 11/19-12/9. Online sales qualify for the 50% profit, and books will be delivered to school for free before Winter Break. More info in this flyer, you can volunteer here volunteer link. Cash, checks (made out to HMCRA PFC) and credit cards accepted.